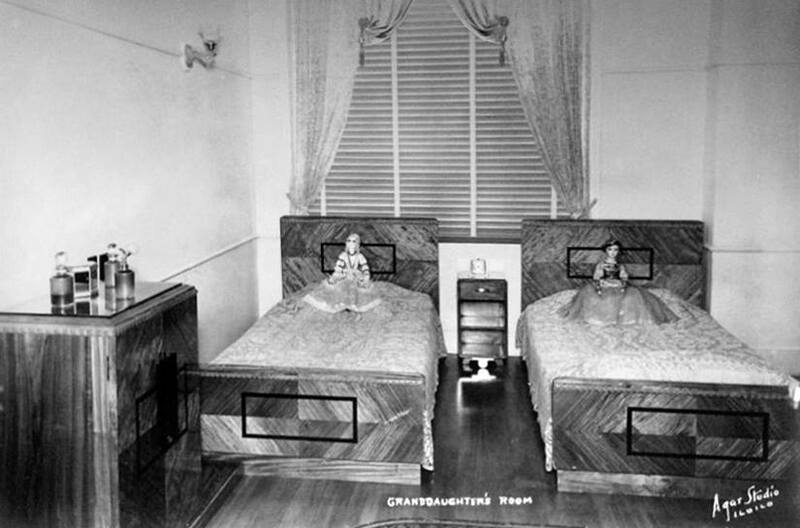 There is always a hint of nostalgia when you visit a heritage home. 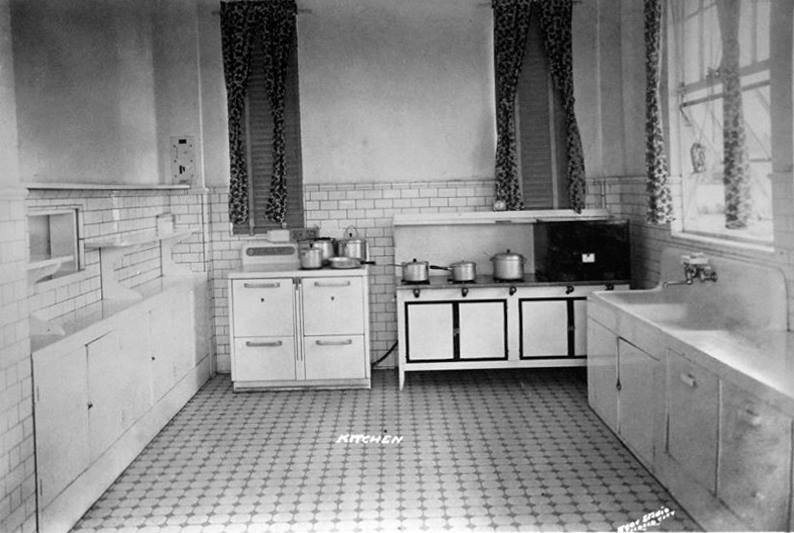 The look and feel of any old house instantly bring images conjured from old films and photographs that you might as well would want to turn into your own memories. 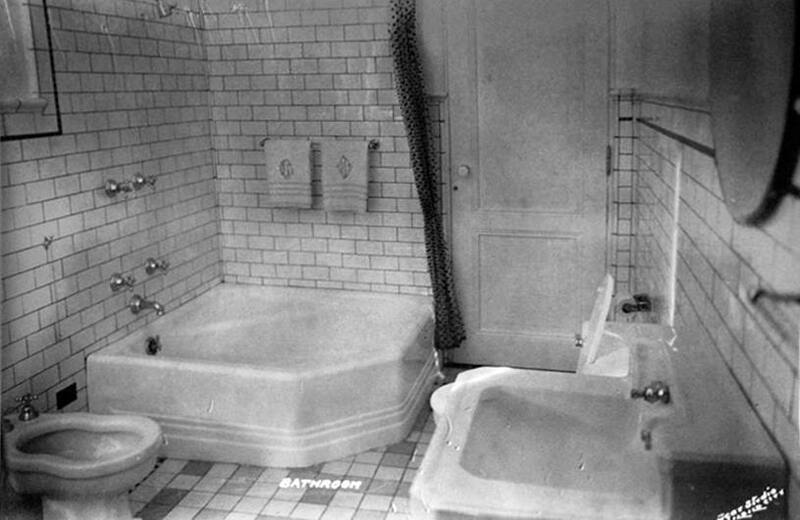 Or perhaps the surge of images owes itself to the recollections inside a house that already has a life of its own. The Lizares Mansion, now converted into the Angelicum School, stands as an 80-year-old architectural wonder. 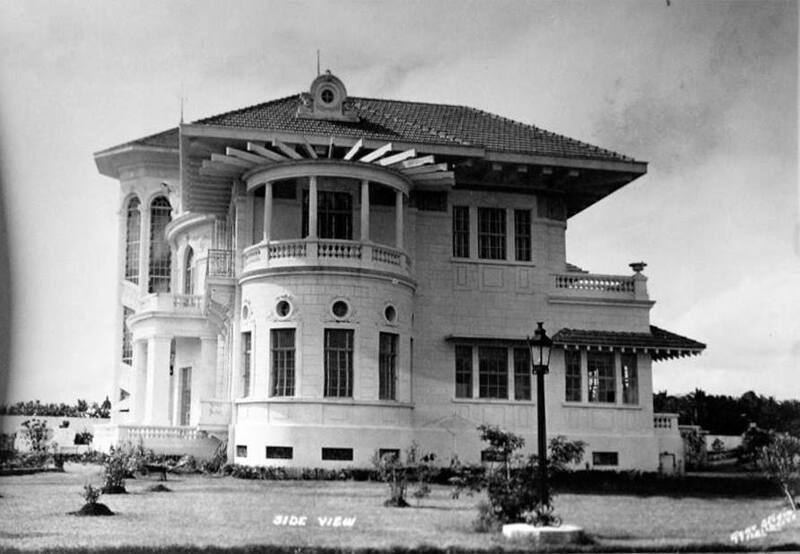 Sugar baron and founder of Talisay-Silay Sugar Milling Corp. Don Emiliano Lizares had it built for his wife Concepcion Gamboa, two sons, and three daughters in 1937. Located in a 1.65-hectare property, the three-story estate inhabits Paris-trained architect Andres Luna de San Pedro’s French-Mediterranean sensibilities culled from both his time spent in Europe and his practically royal pedigree—his father is Spoliarium painter Juan Luna. Manileños may know of de San Pedro as the architect behind some of Escolta’s recognizable structures like the First United Building and the Crystal Arcade, which was one of the first air-conditioned buildings at the time. 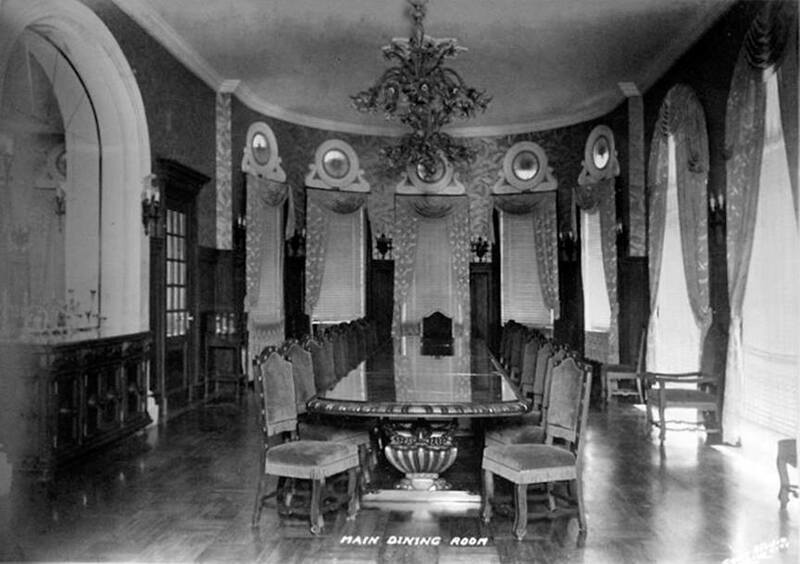 The Lizares Mansion was also noted by a tourist guide as the first mansion with a centralized air-conditioning system. 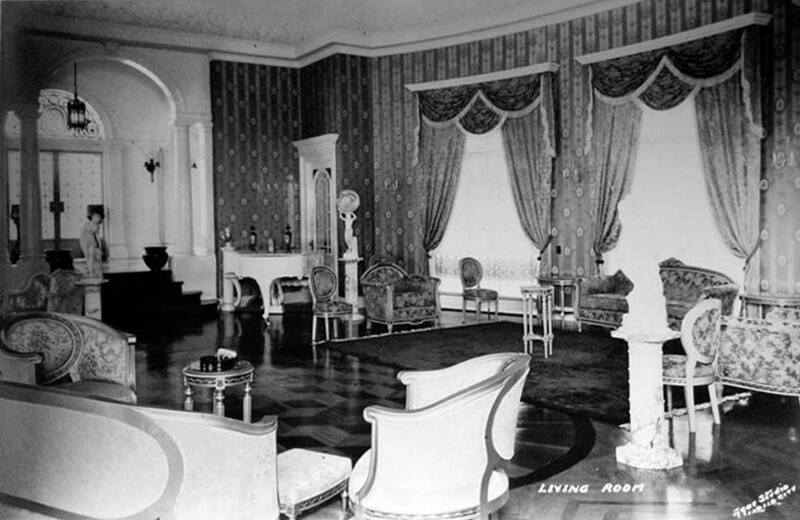 Based on photographs produced by Agar Studio for the house blessing guests in 1938, the house was indeed lavish even by today’s standards. It was an apt space to host French Senator Baron Maurice de Rothschild. 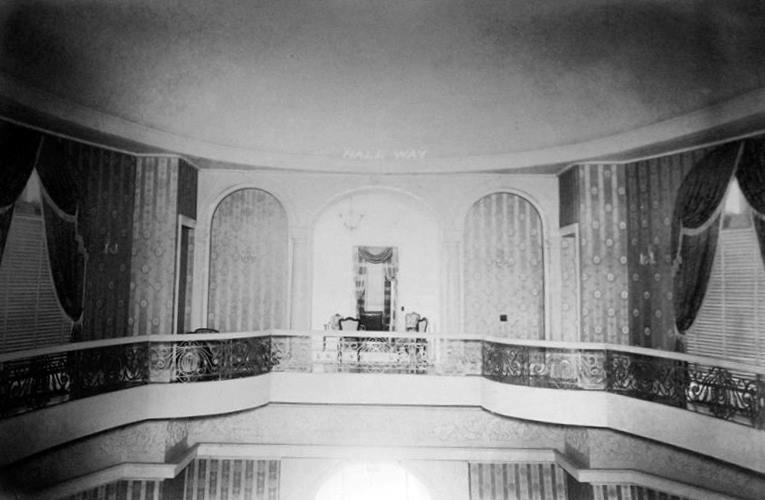 The intricately designed mansion also has 59 doors, an attic, and a basement, which was said to have passageways connected to Jaro River. 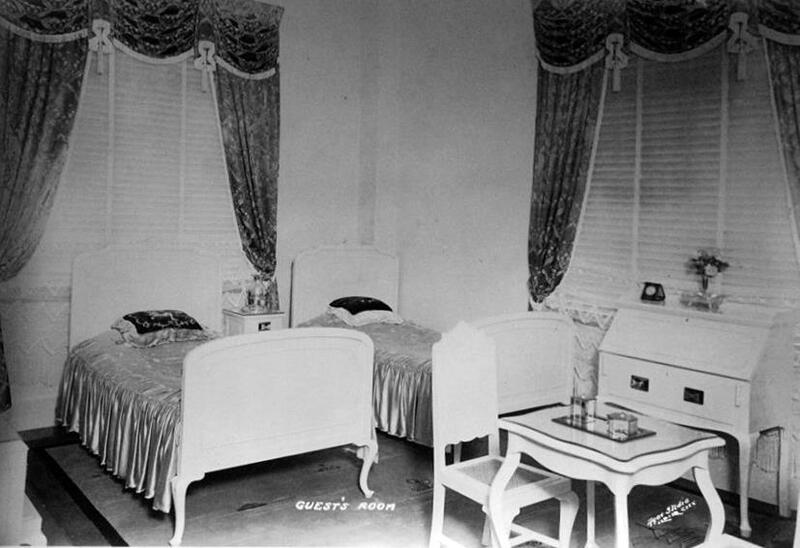 But like in the film Oro, Plata, Mata, the Lizares Family had to leave their fancy life behind during World War II. 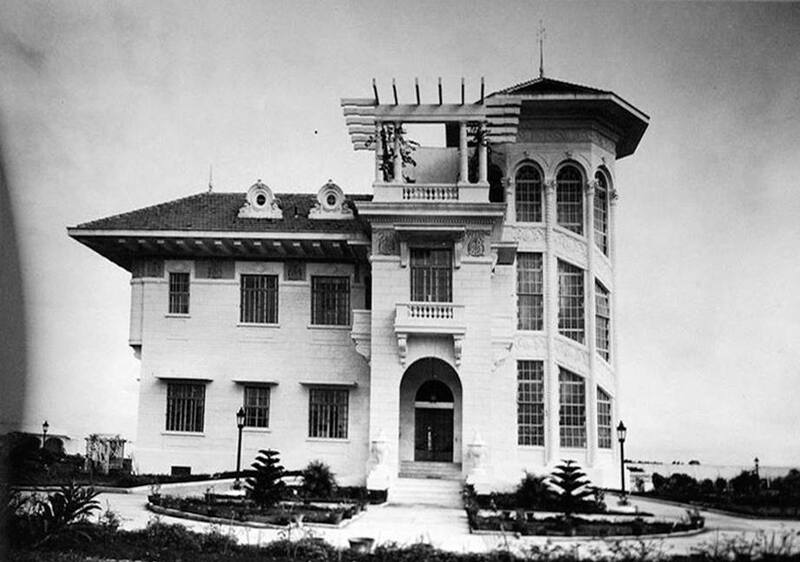 They evacuated to Pototan, Iloilo; the Japanese army took over the mansion and eventually used it as headquarters with the basement serving as a prison cell. 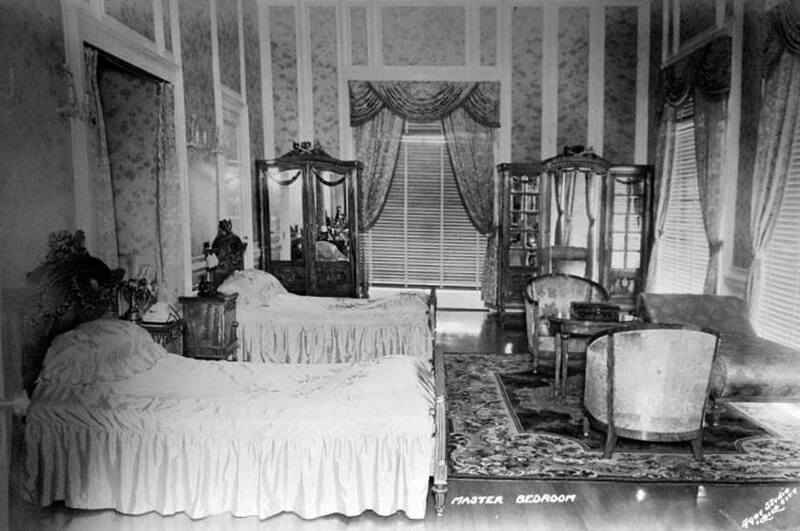 When Don Emiliano died in 1949, Concepcion moved to Manila and put the mansion for sale. 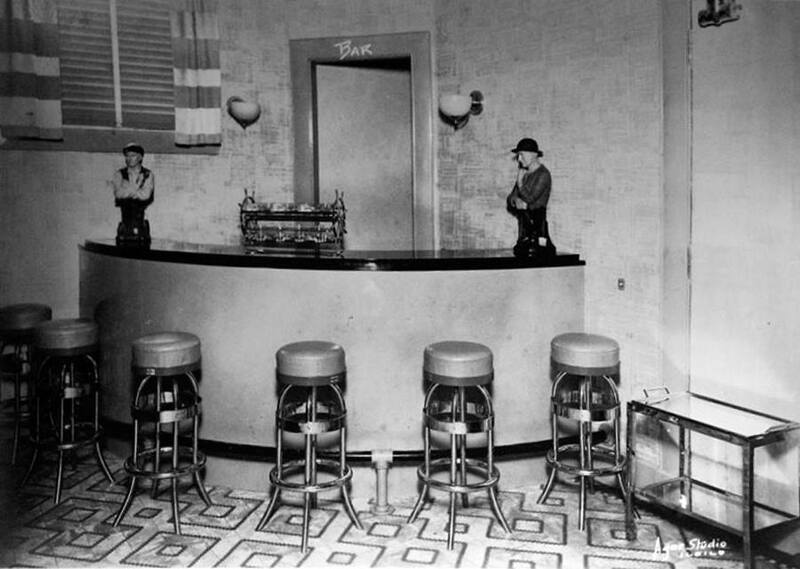 Nobody bought it, but it became Casa Blanca Casino for some time. In 1962, the Dominicans bought the property. It was only in 1978 when they turned the mansion into Angelicum School with at least 72 students and four teaching staff. 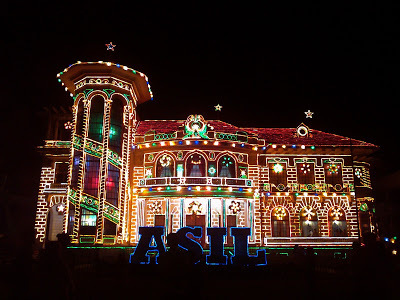 If you ever find yourself in Iloilo this holiday season, you might want to visit the Lizares Mansion. The property gains traction because of its stunning Christmas decor. When it’s pitch black, the mansion almost looks like a gingerbread house adorned with colorful Christmas lights. 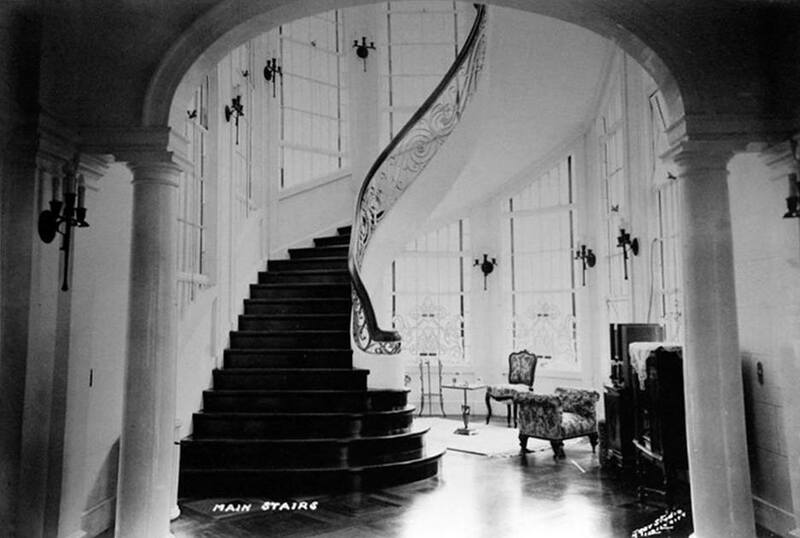 In 2015, the Lizares Mansion was declared an Important Cultural Property by the National Museum, a distinction given to “exceptional cultural, artistic and/or [historically significant]” properties that deserve protection and preservation. It’s just appropriate to give the Lizares Mansion that honor. After all, it’s no longer just a keeper of the family’s memories, but its walls contain a collective memory of our history.